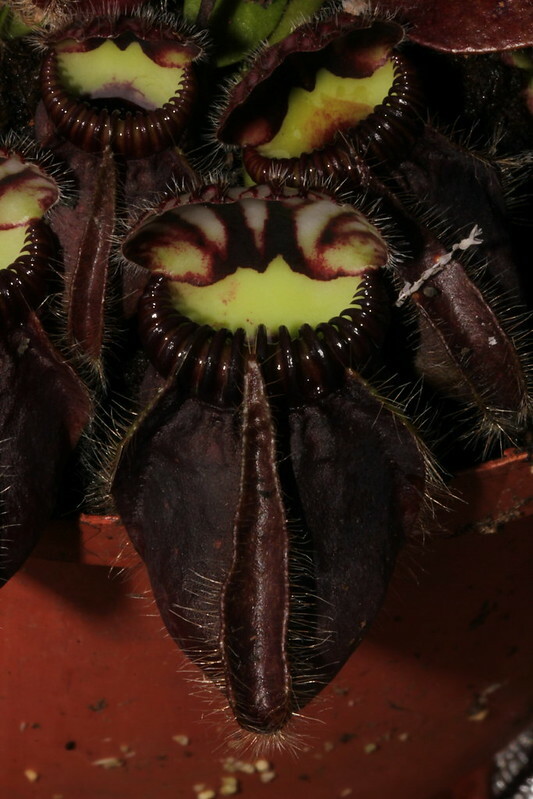 That first one is super creepy!!! 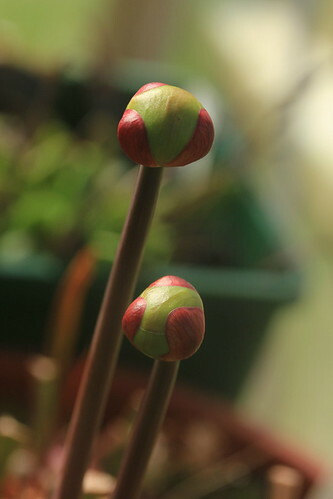 Very nice plants! 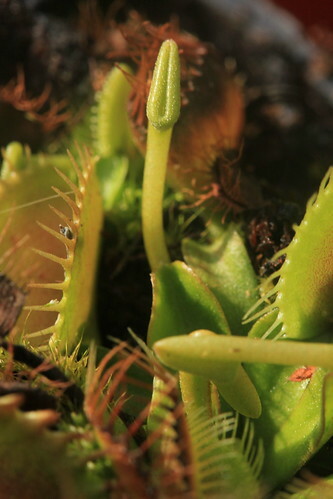 Keep me updated!!! 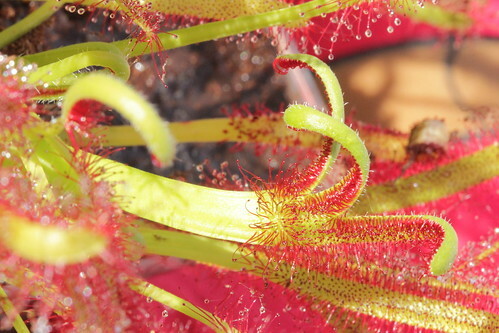 Really like the capensis leaf that is split into three. 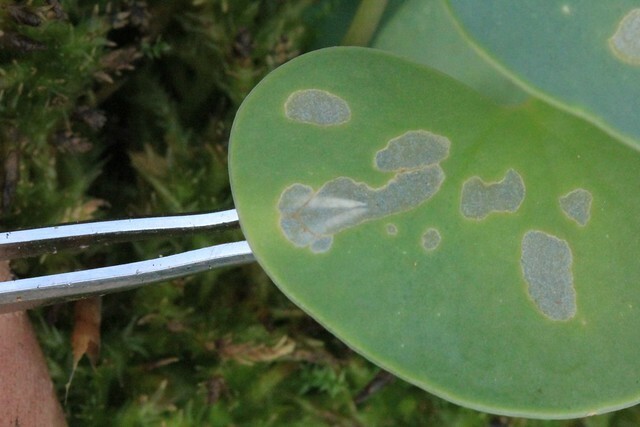 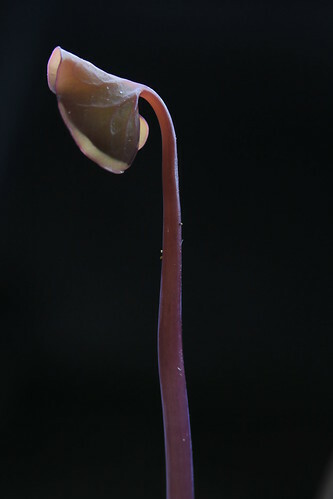 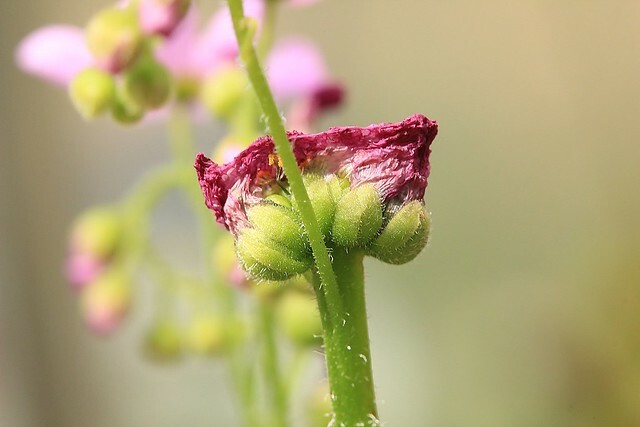 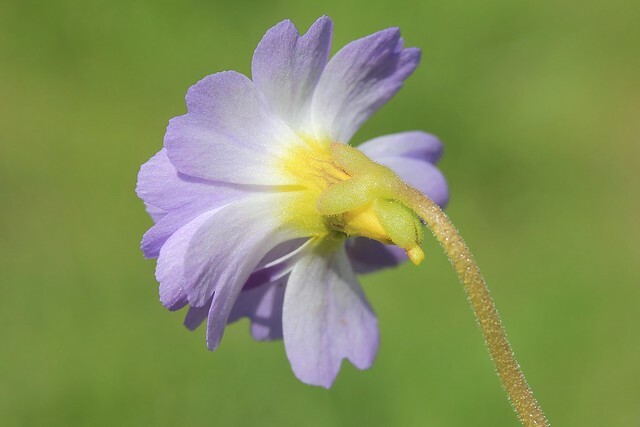 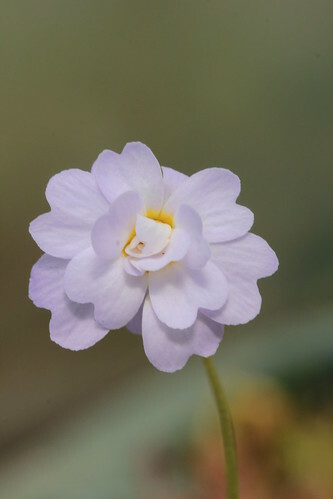 Is the last picture of Utricularia nelumbifolia? 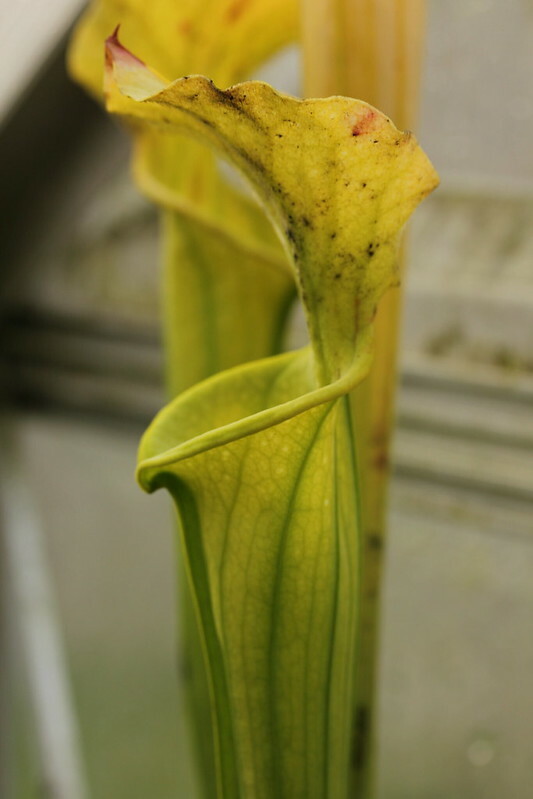 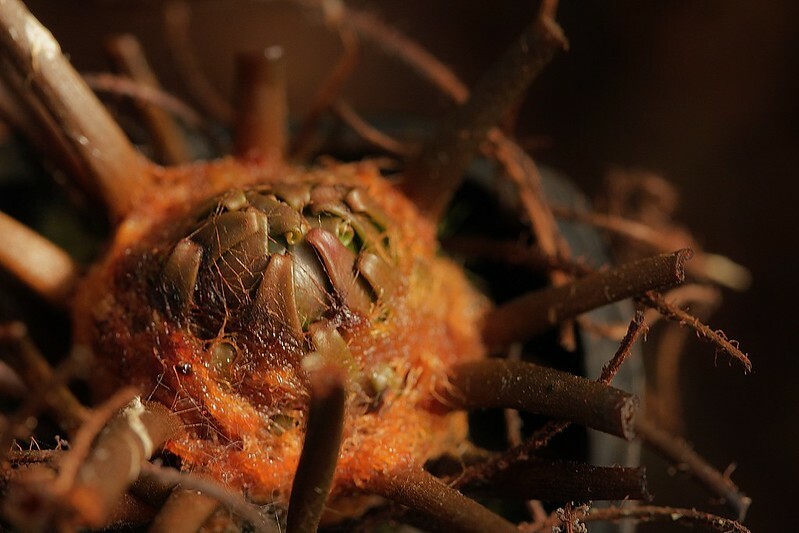 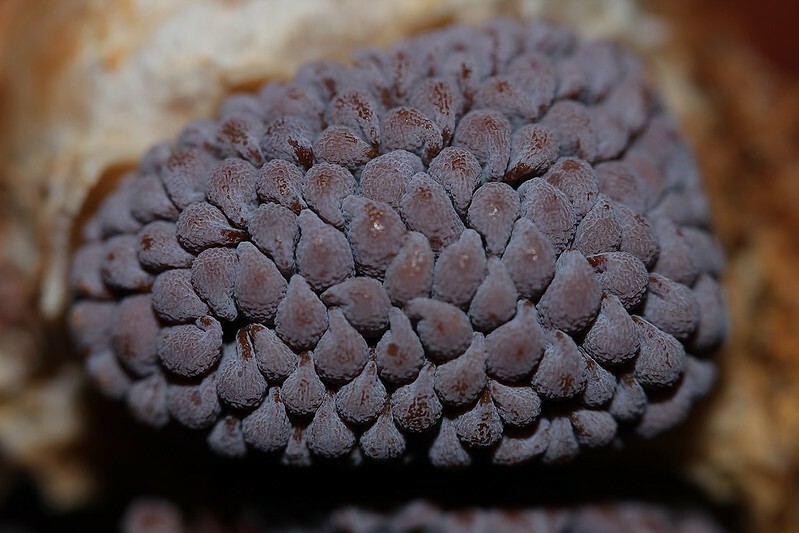 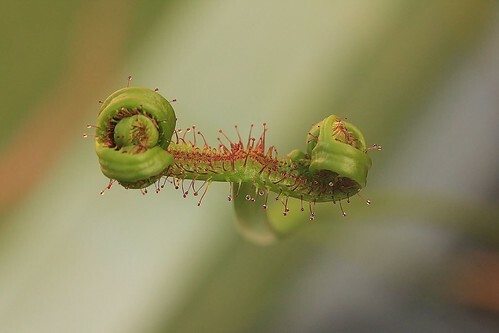 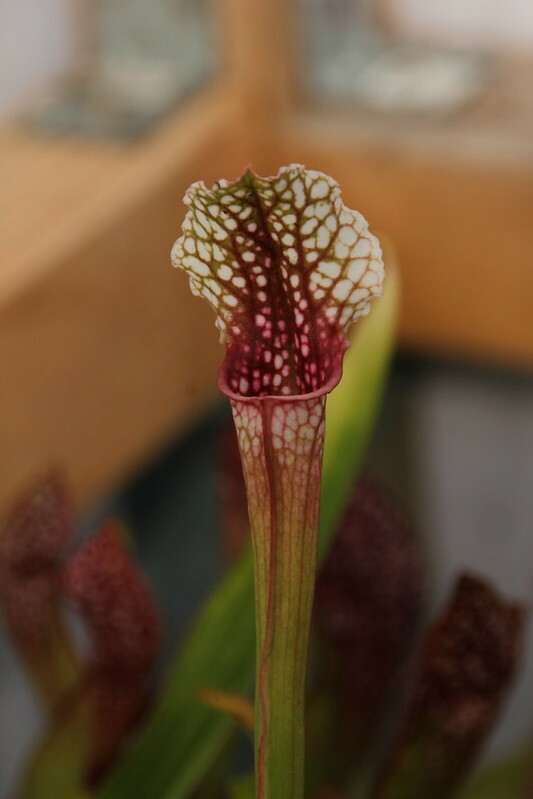 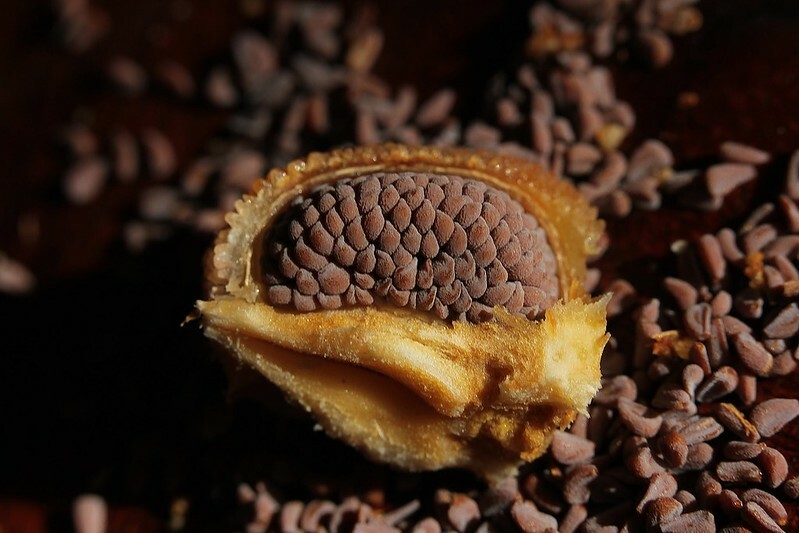 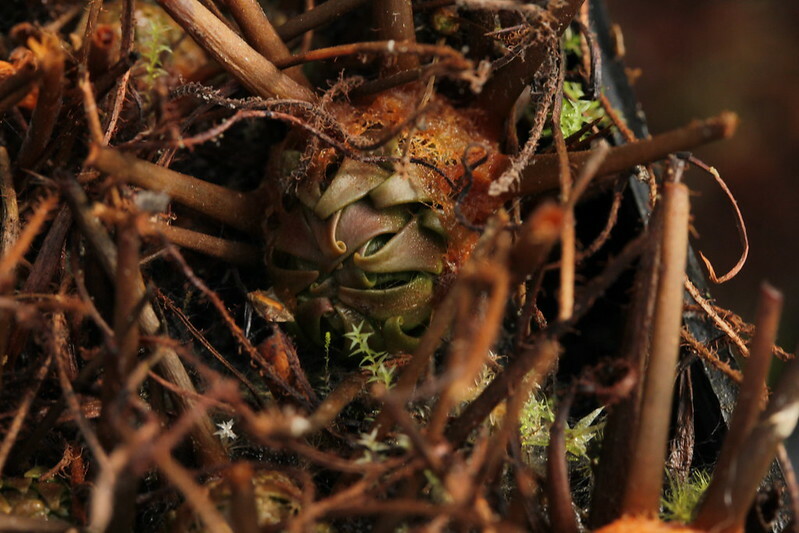 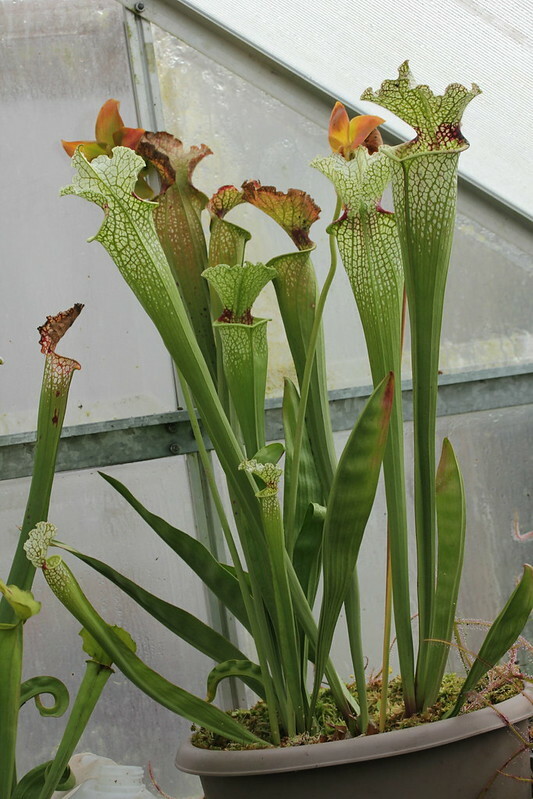 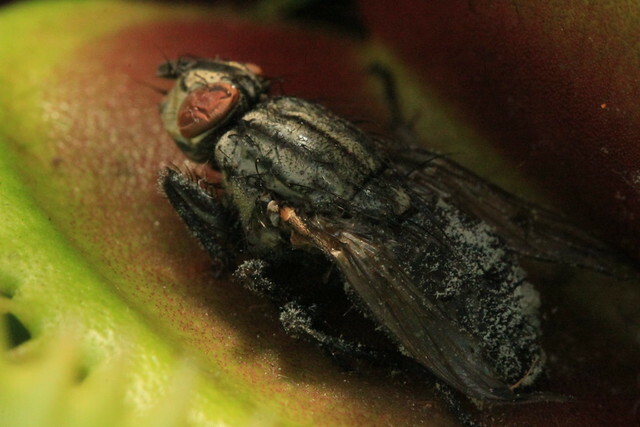 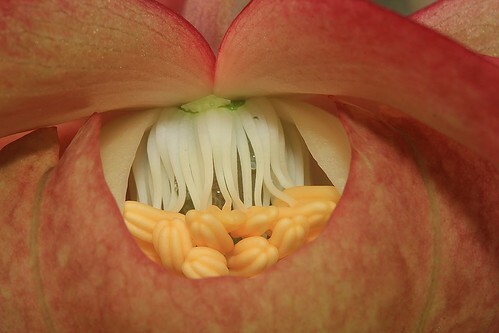 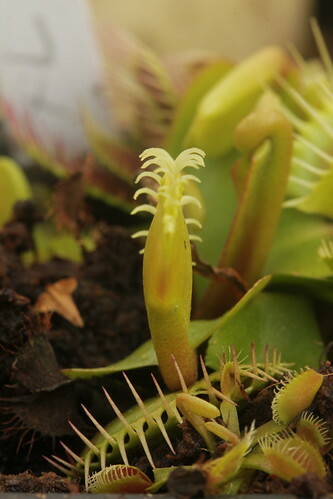 Congratulations, it seems you have achieved the impossible and created d. muscipula x n. hamata !!! 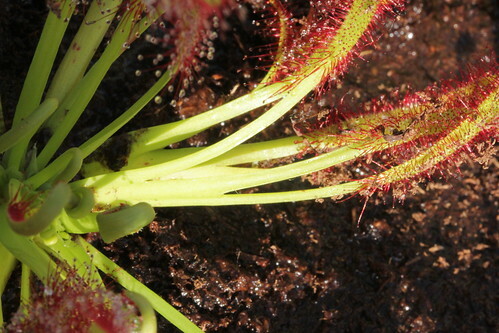 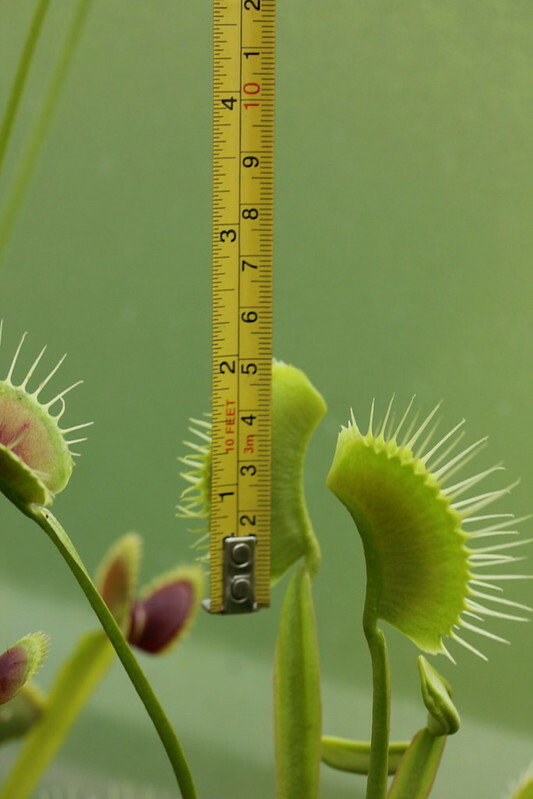 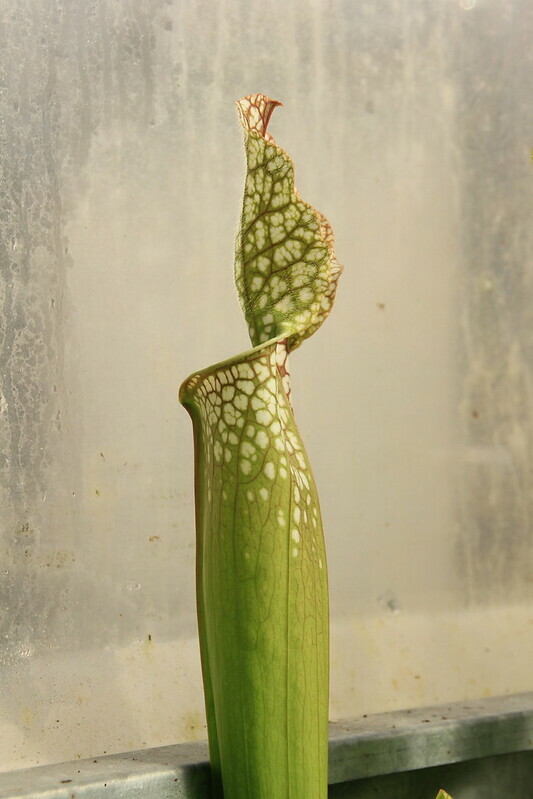 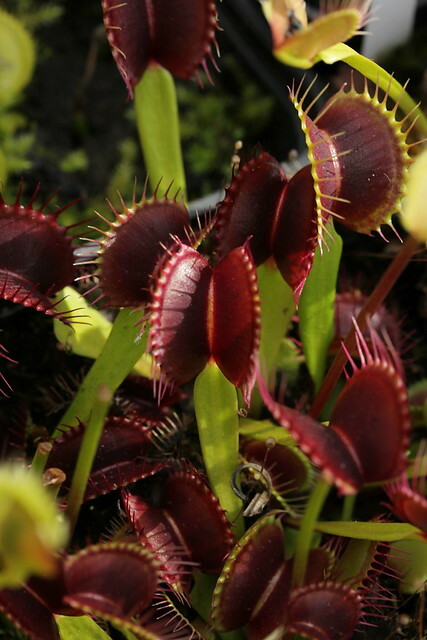 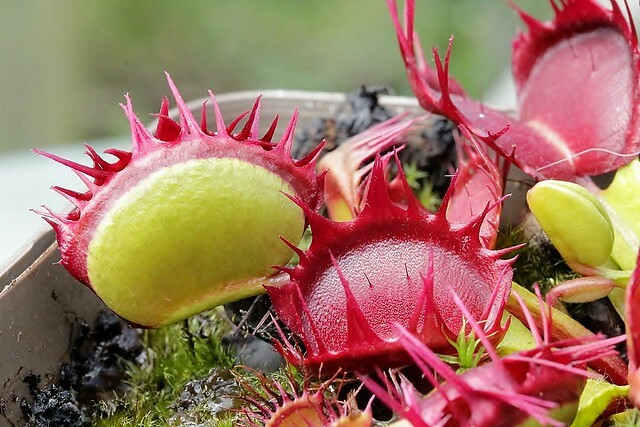 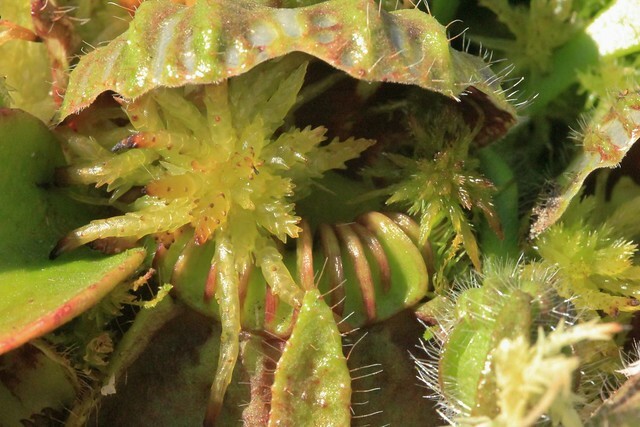 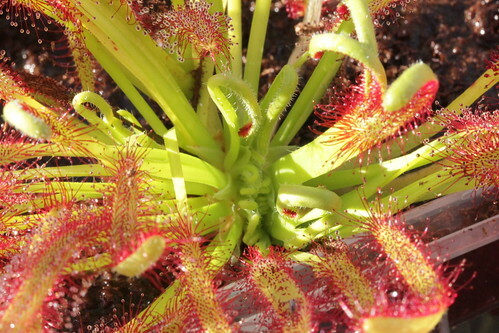 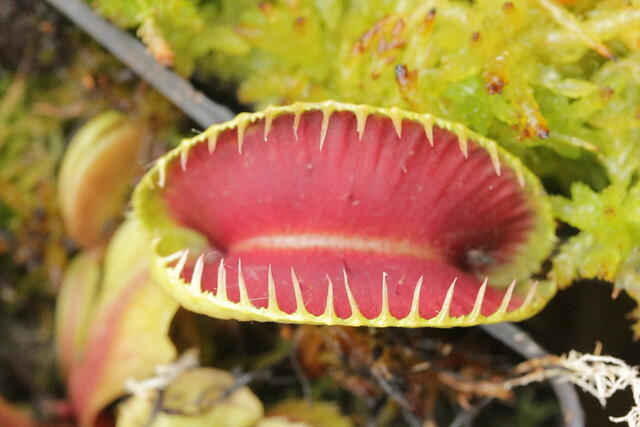 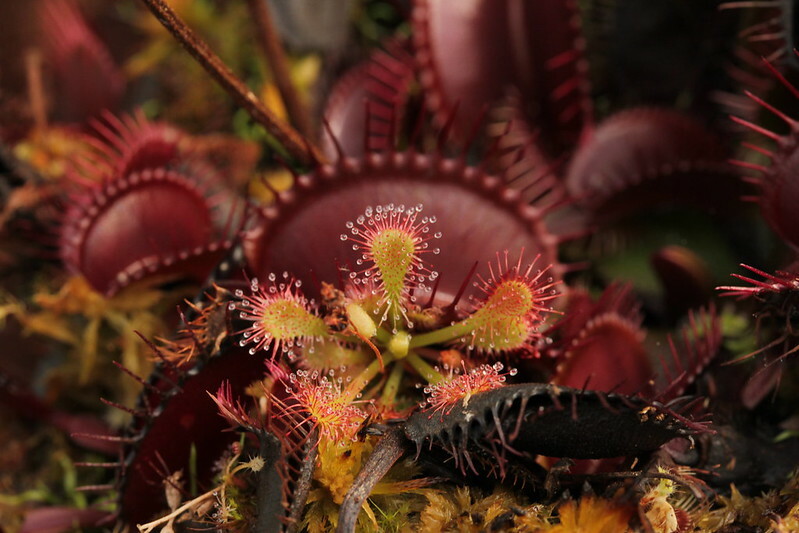 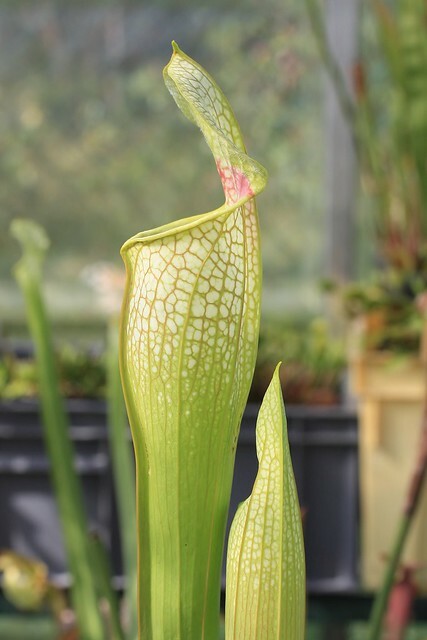 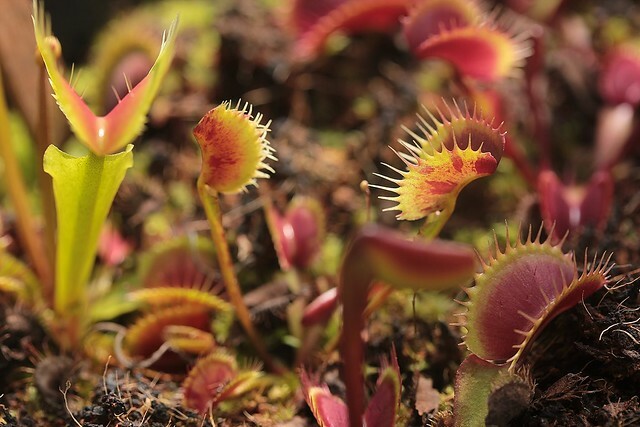 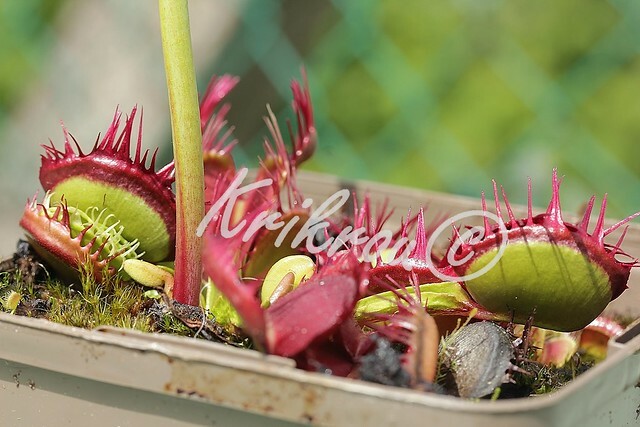 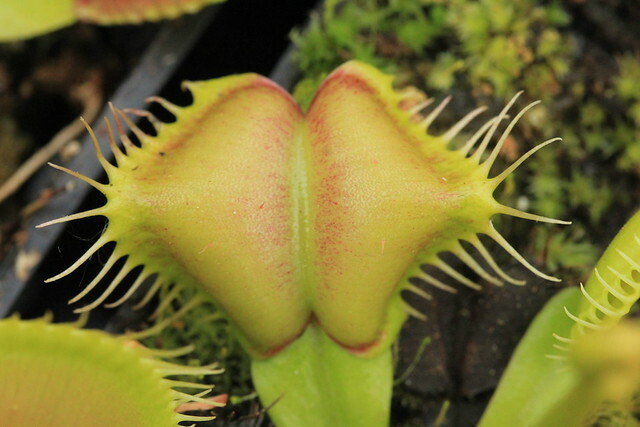 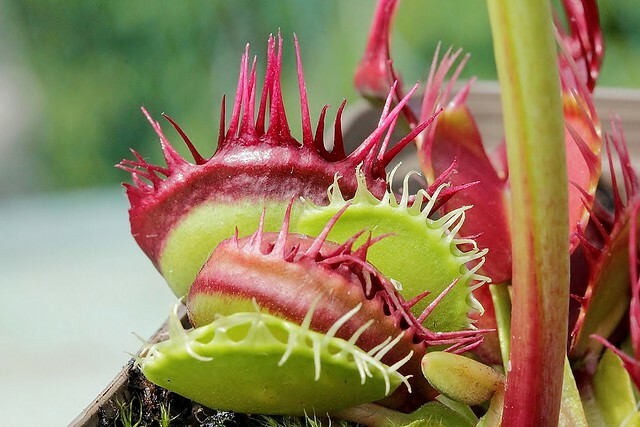 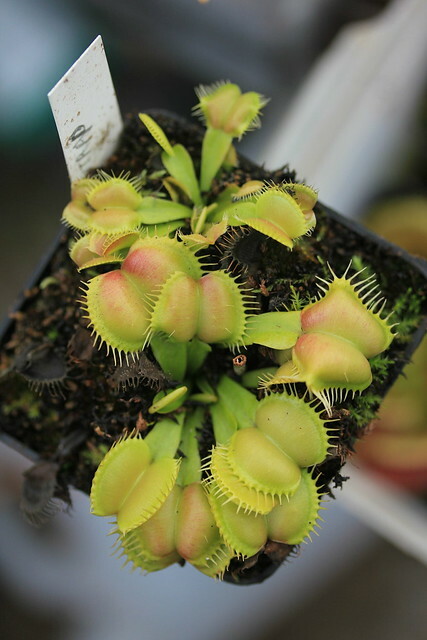 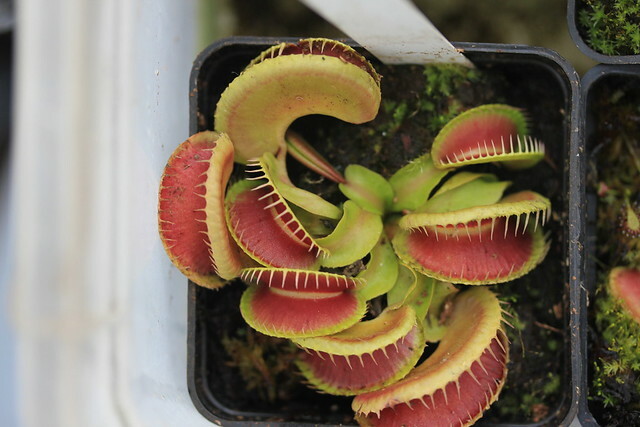 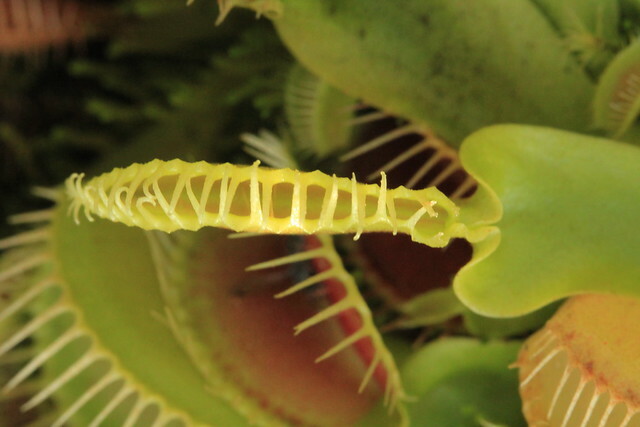 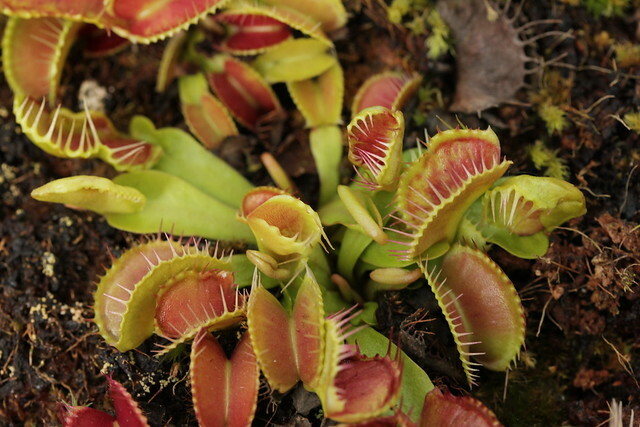 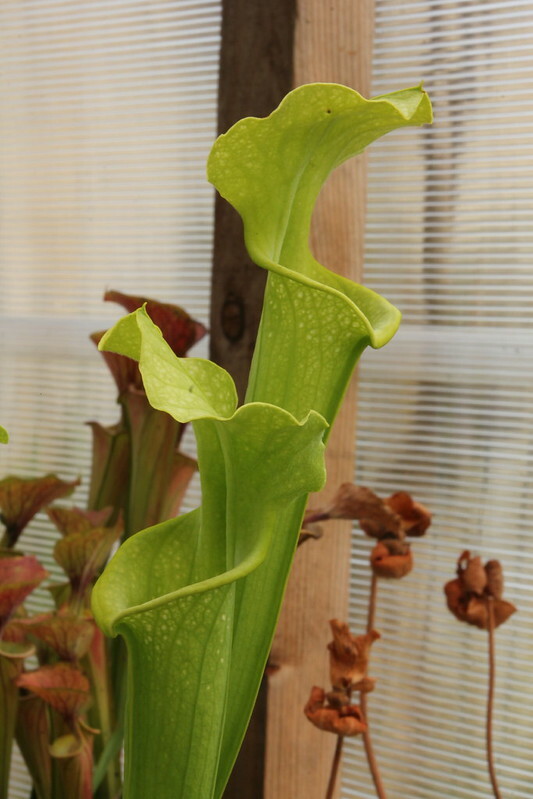 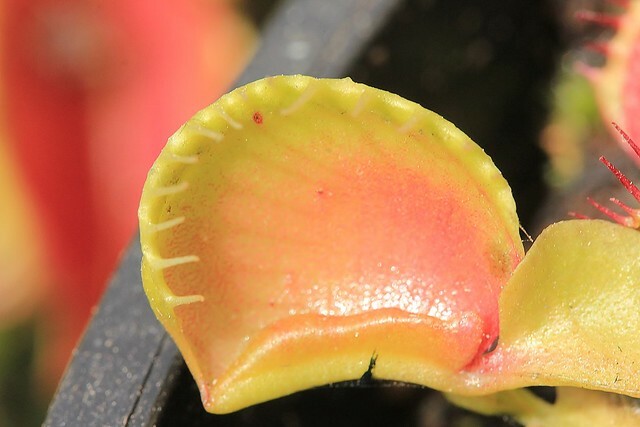 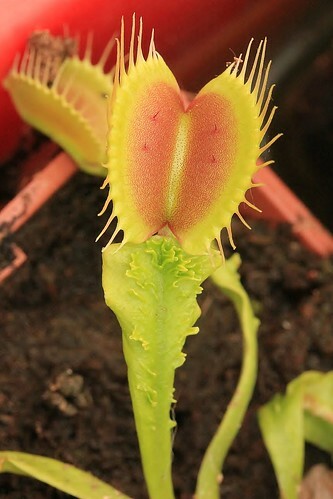 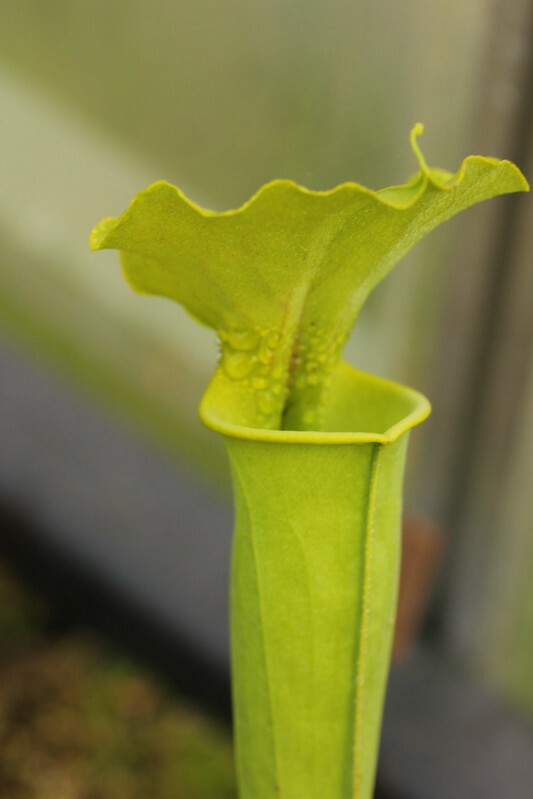 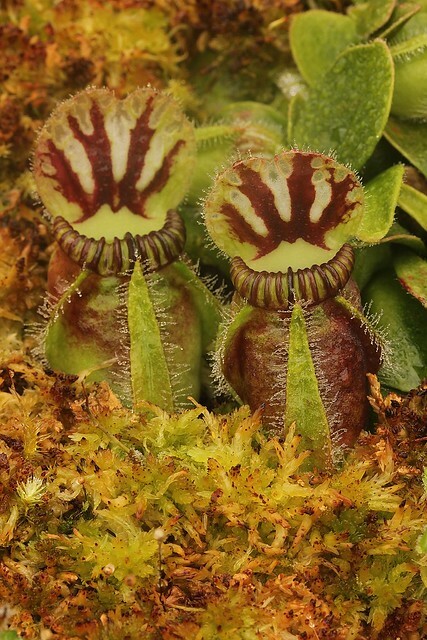 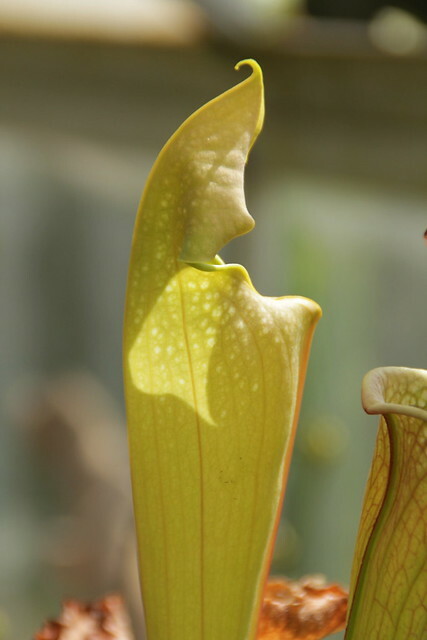 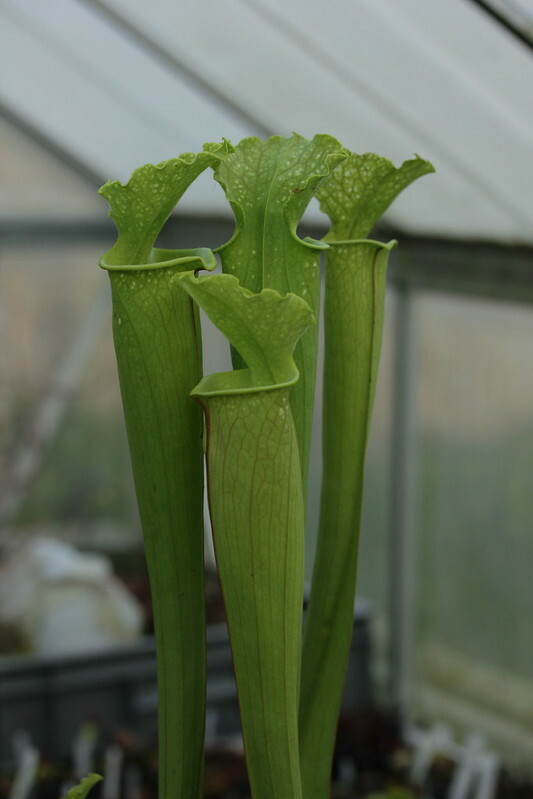 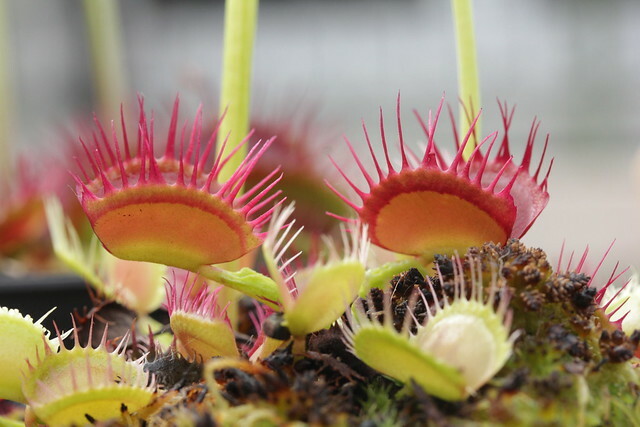 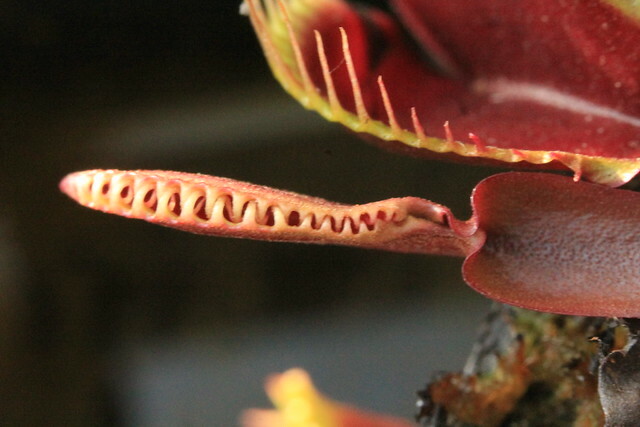 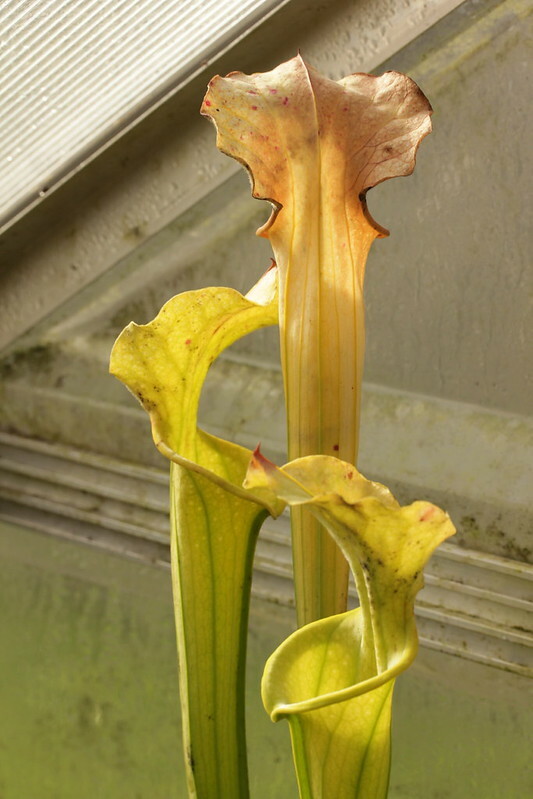 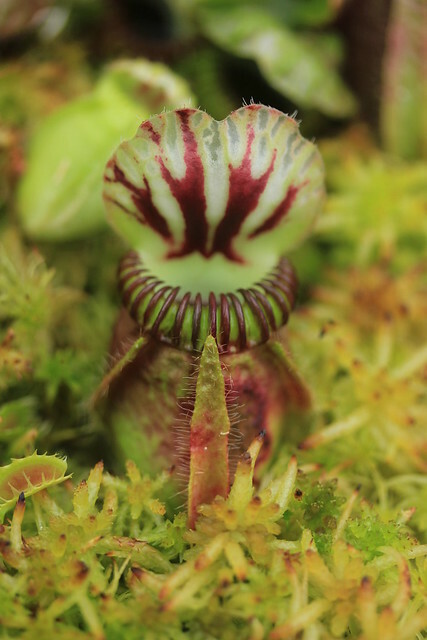 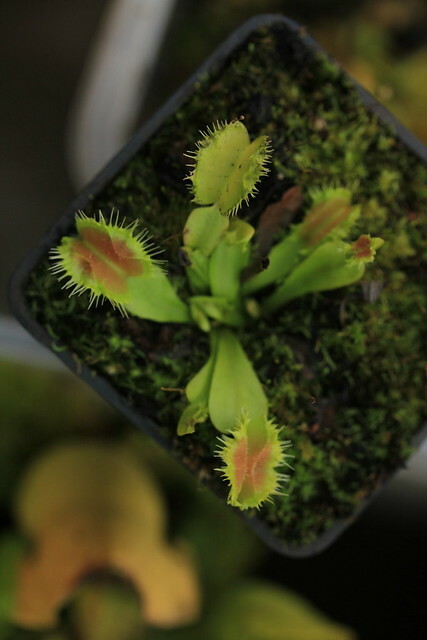 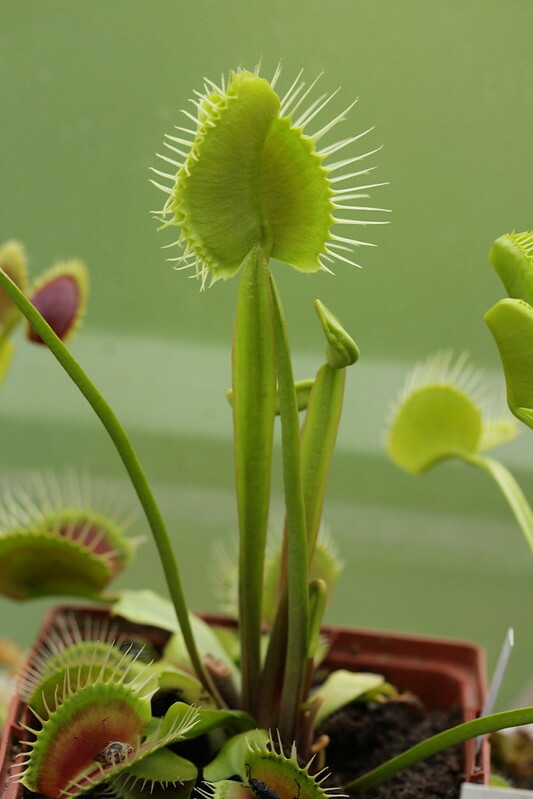 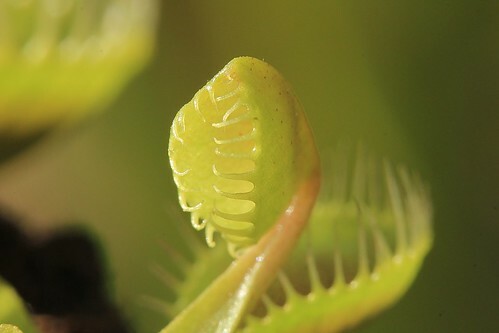 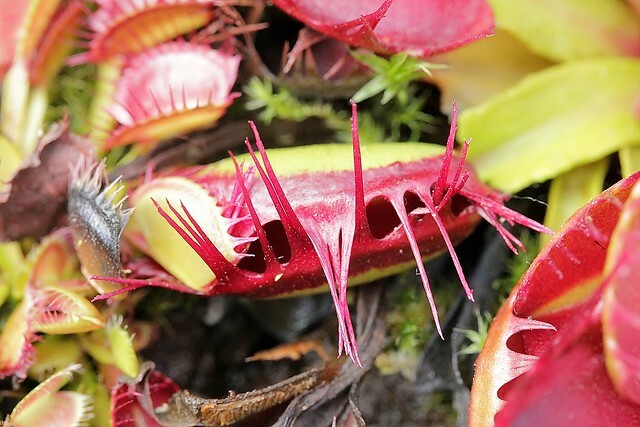 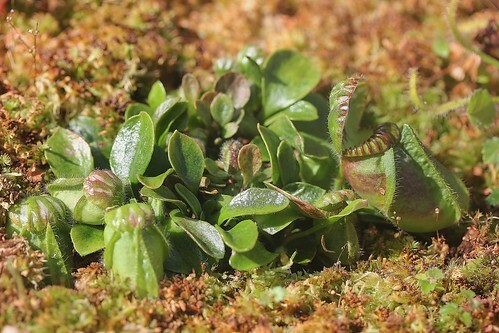 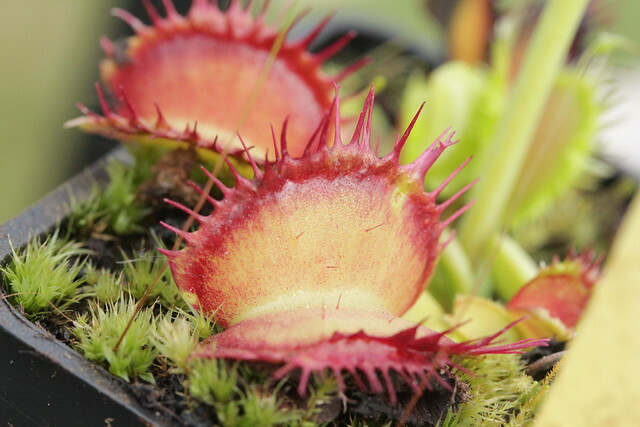 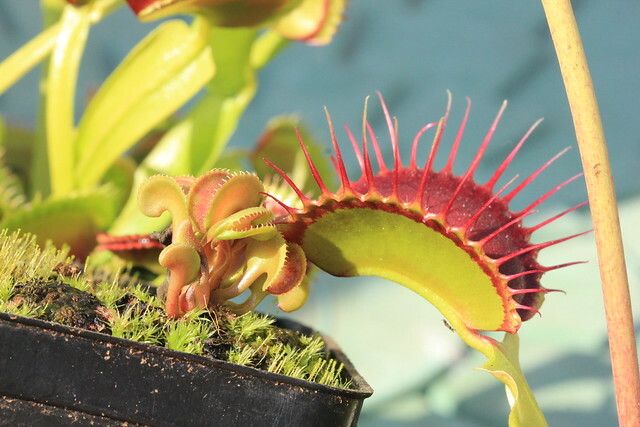 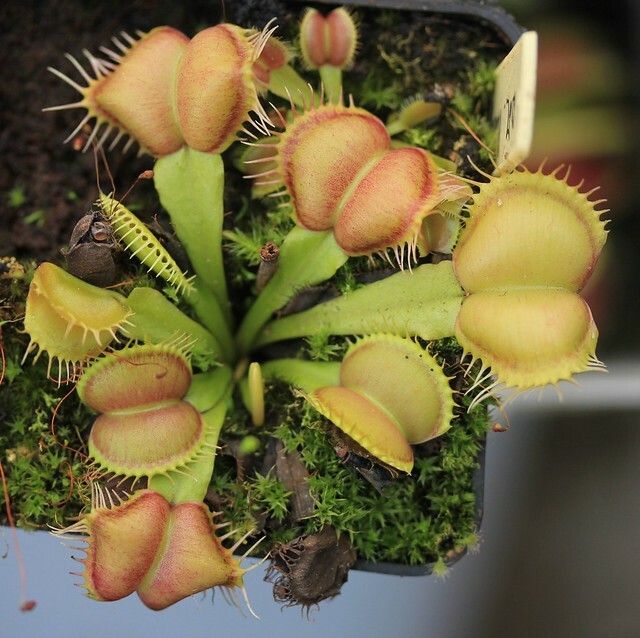 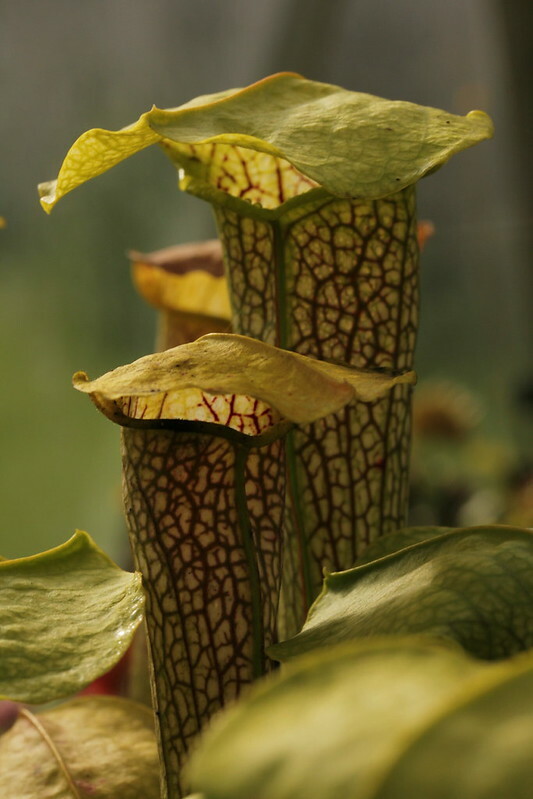 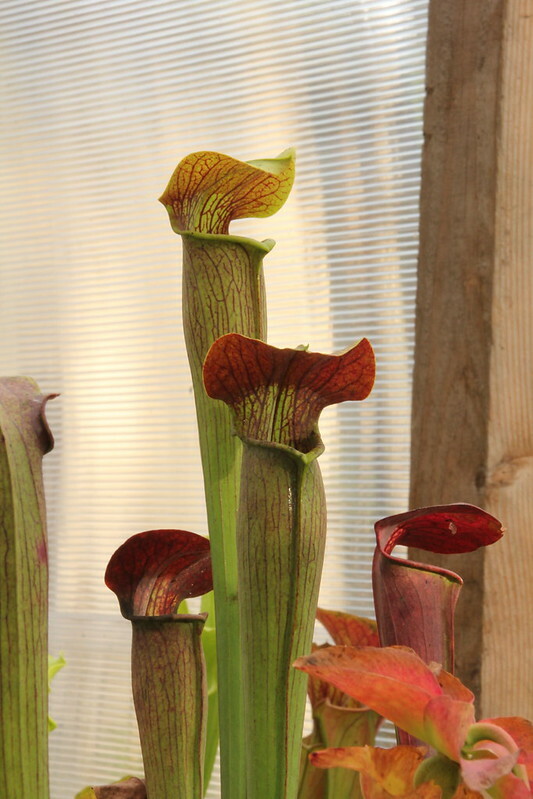 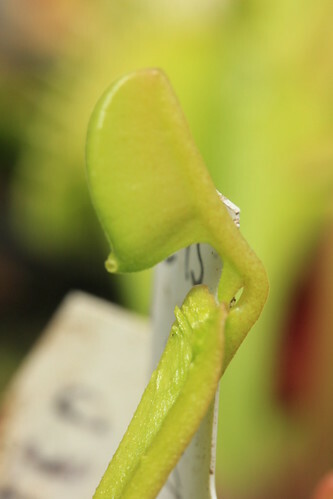 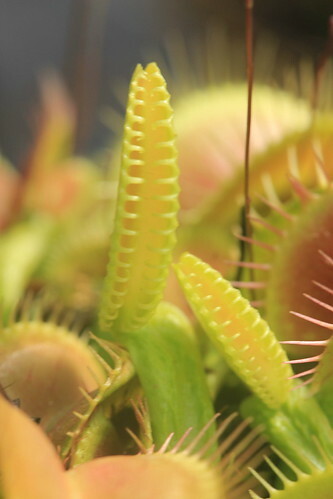 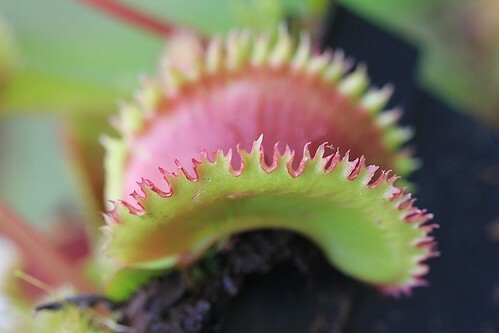 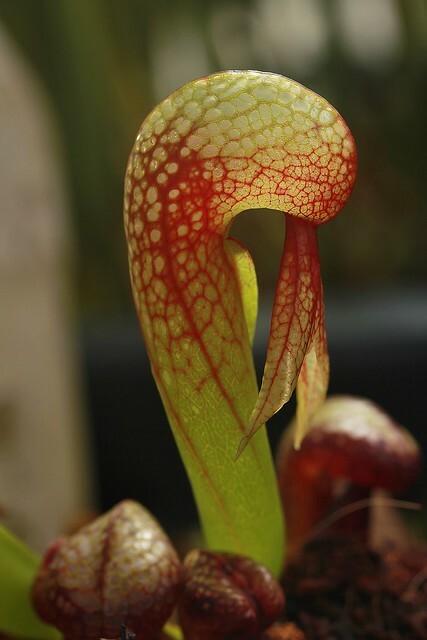 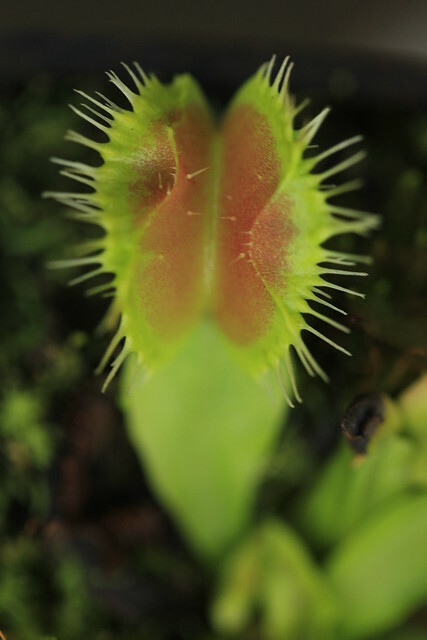 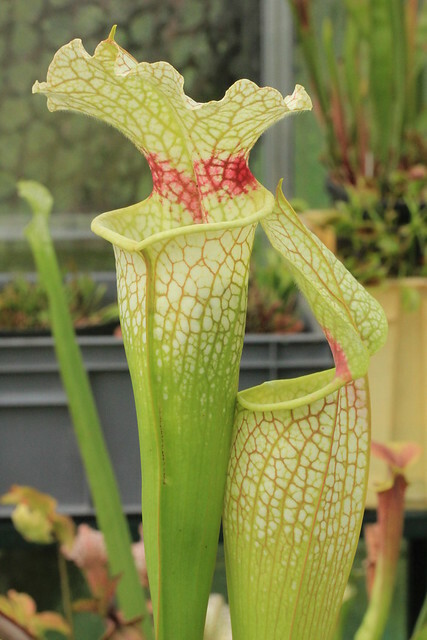 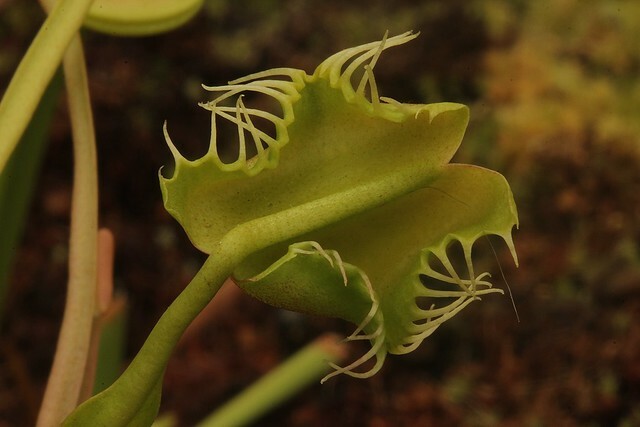 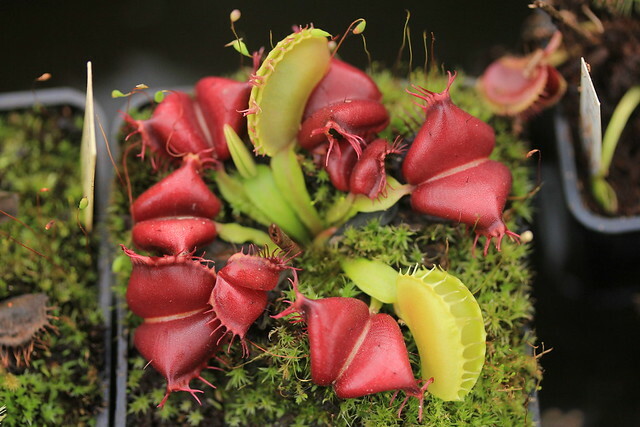 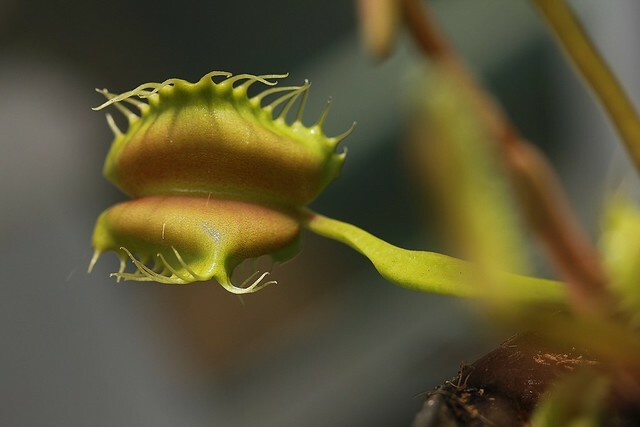 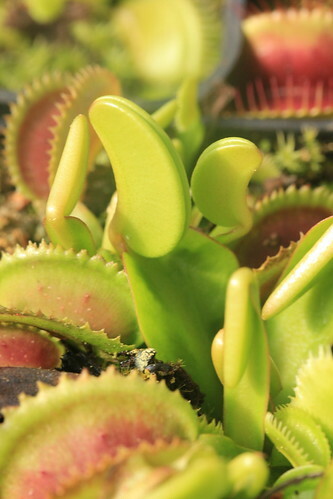 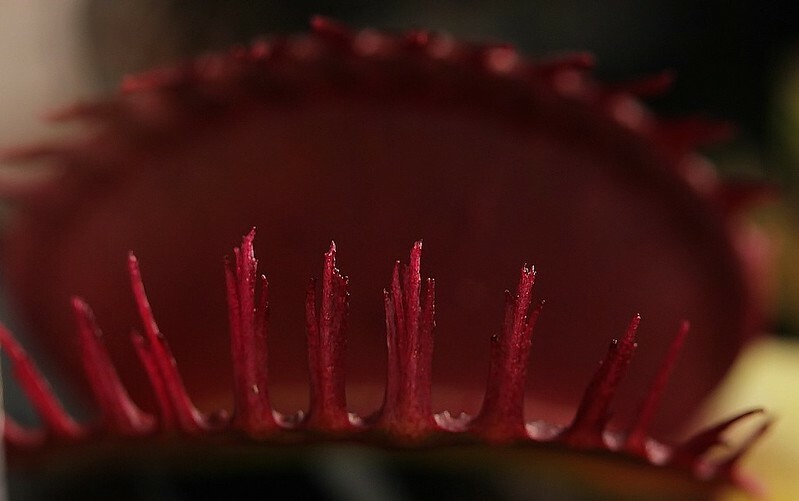 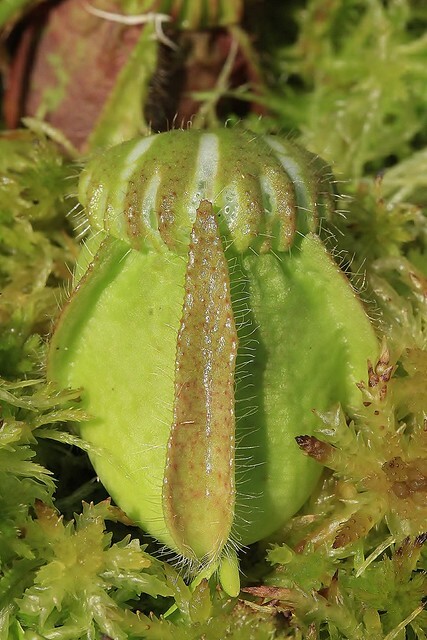 I'd actually be interested in keeping that vft if all the teeth stayed that curved on all traps. 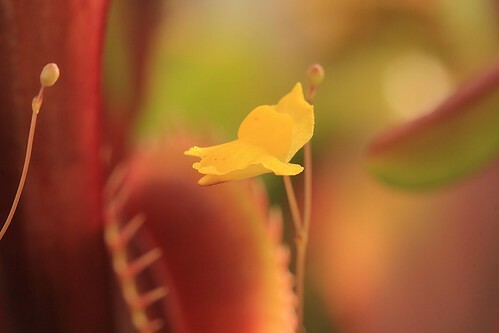 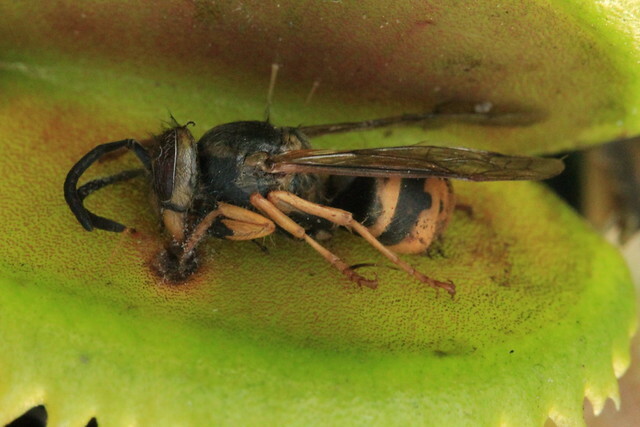 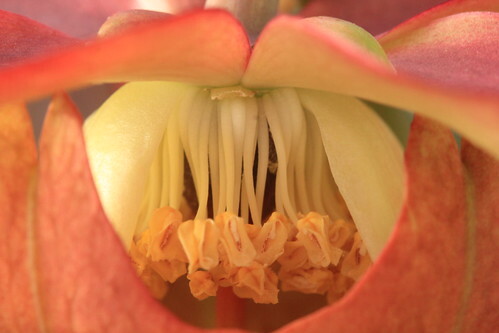 Is it d. m. 'Cup Trap' ? 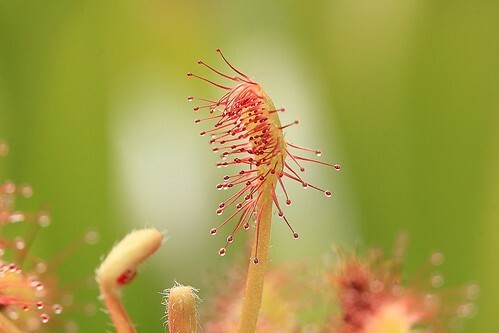 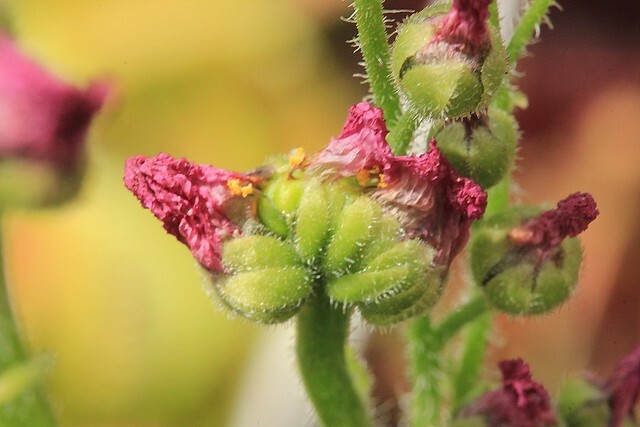 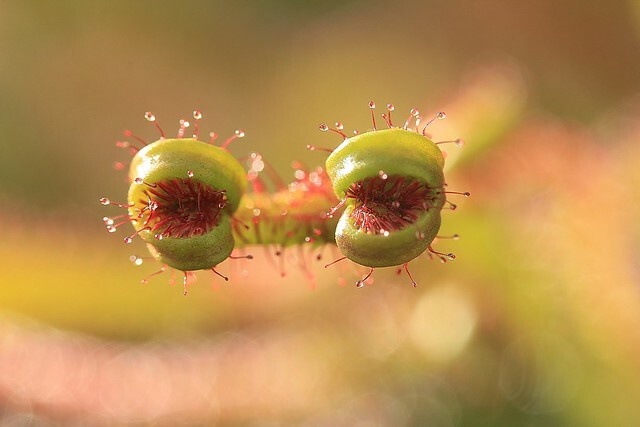 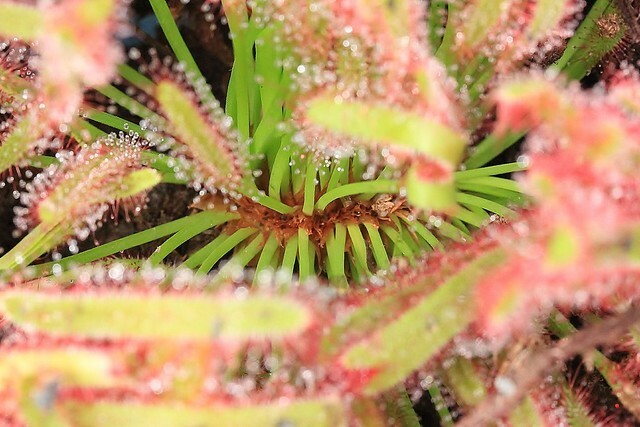 Drosera tentacles of x beleziana giant.